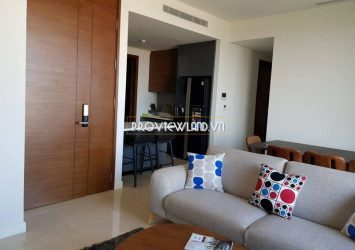 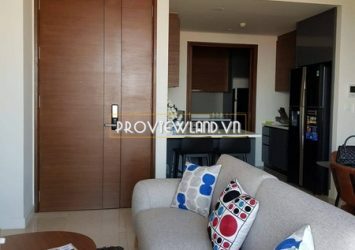 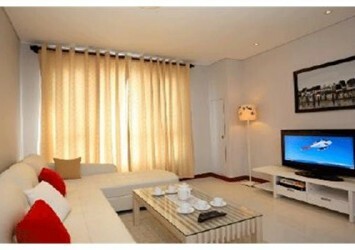 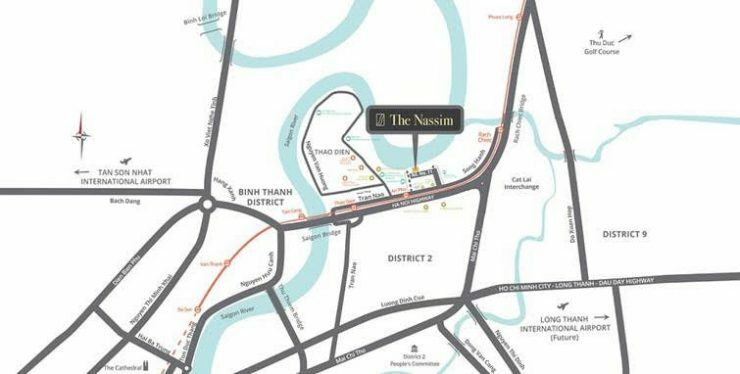 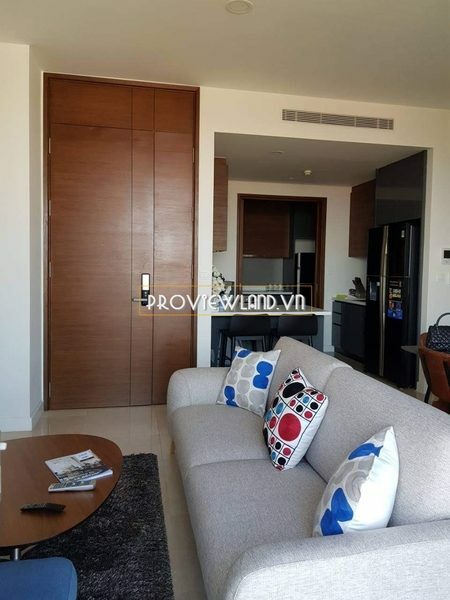 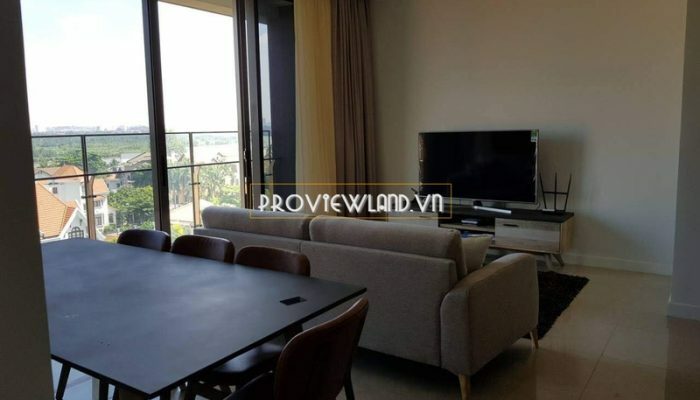 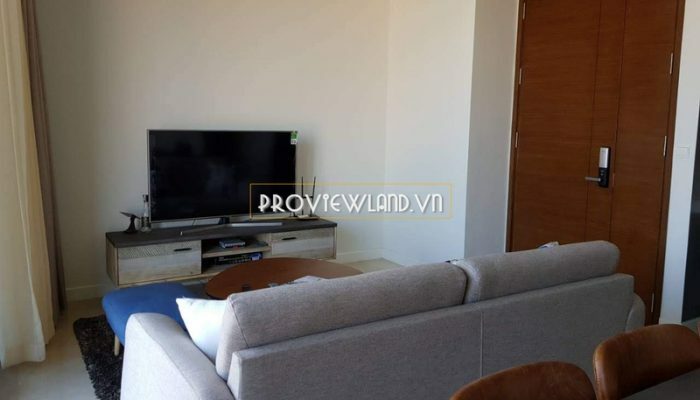 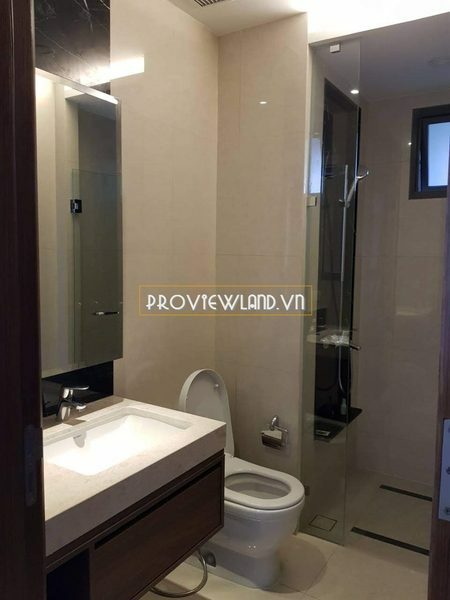 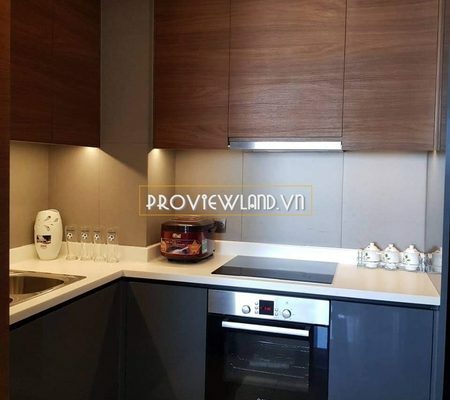 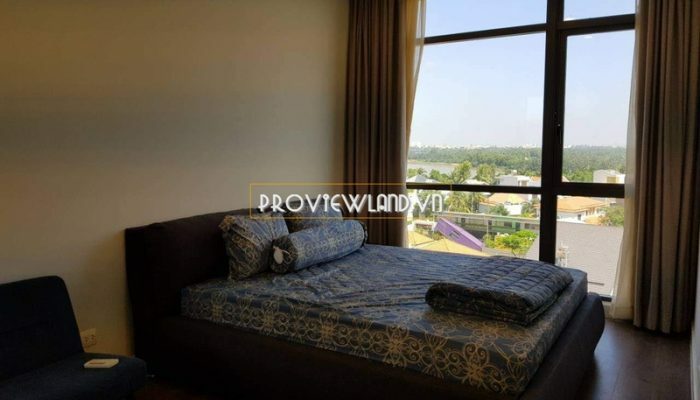 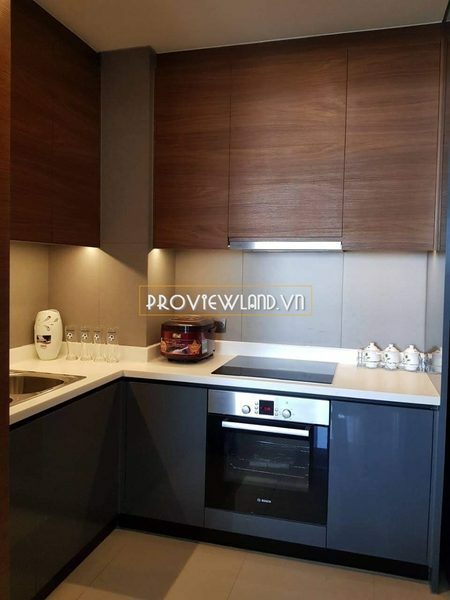 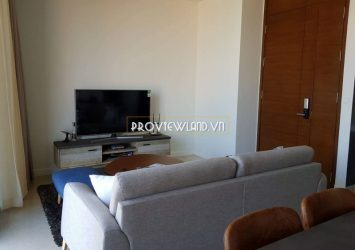 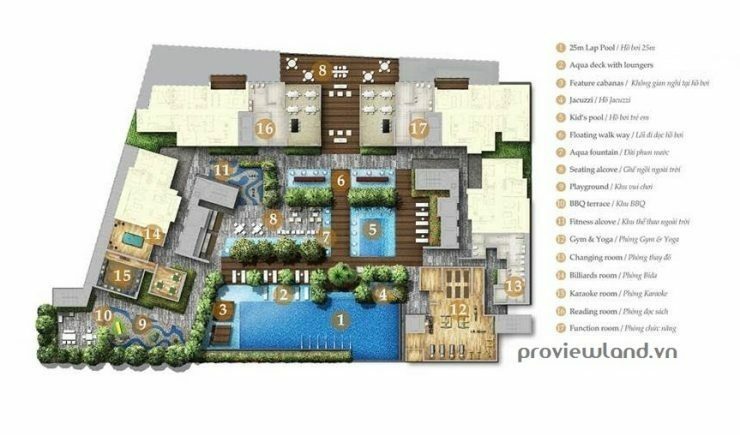 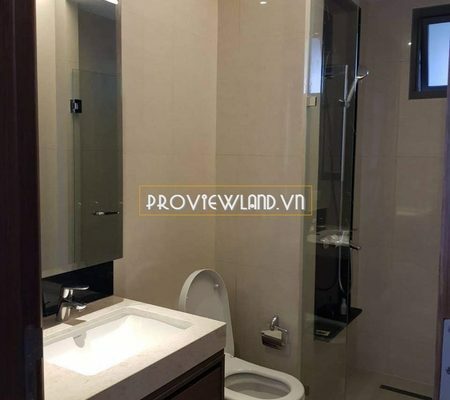 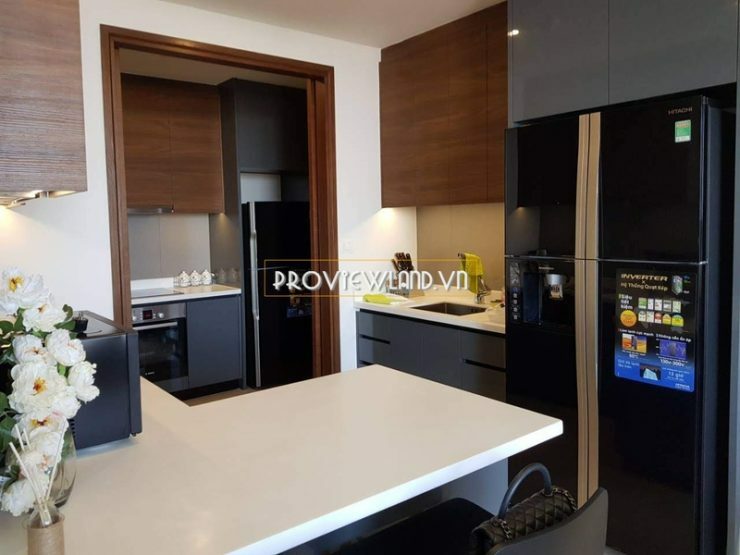 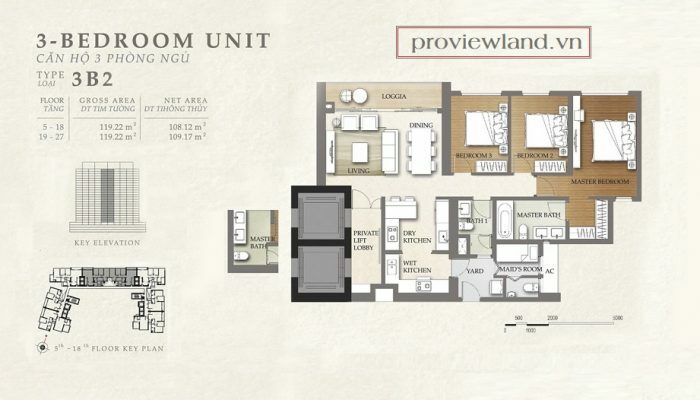 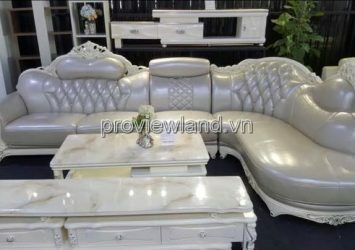 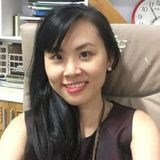 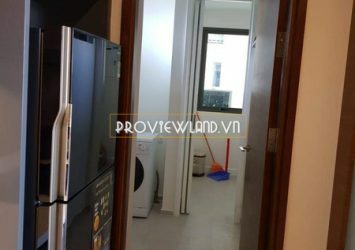 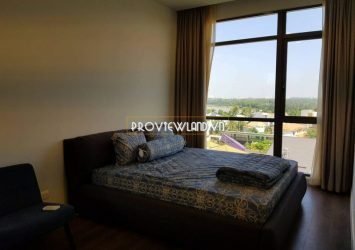 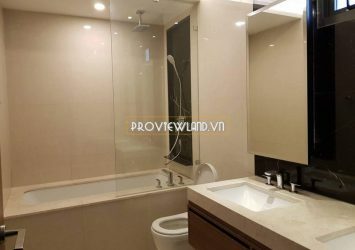 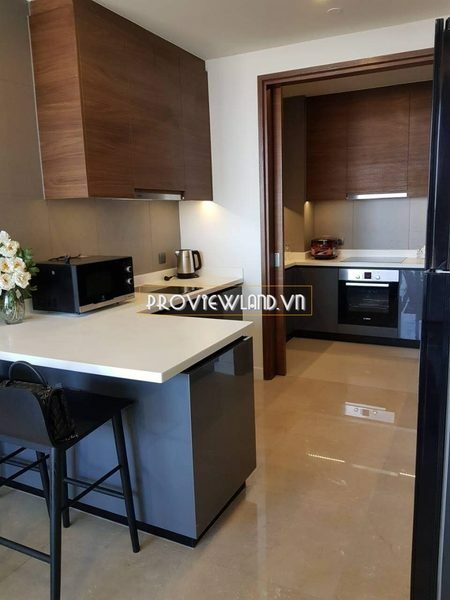 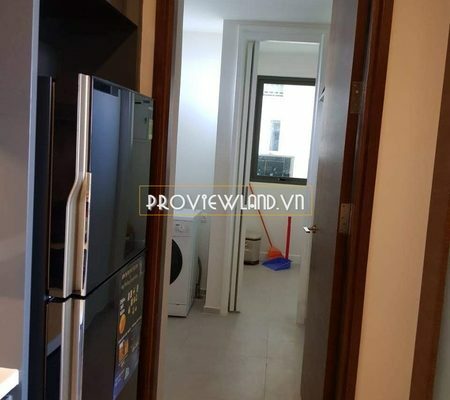 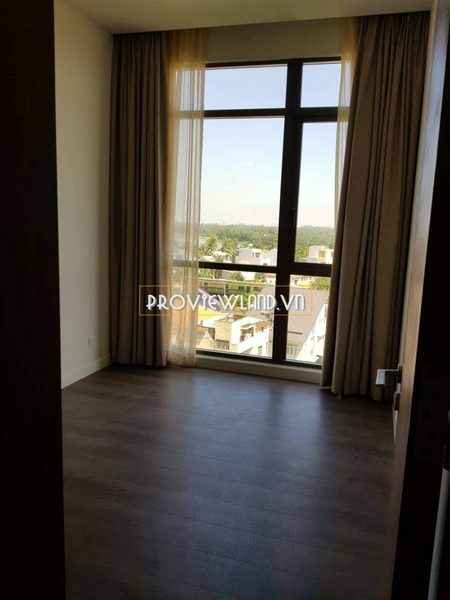 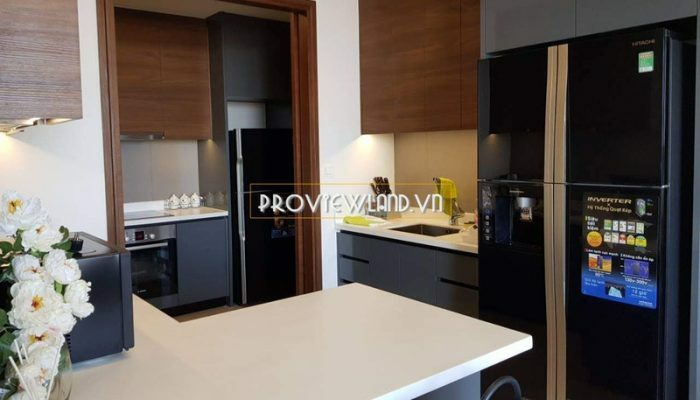 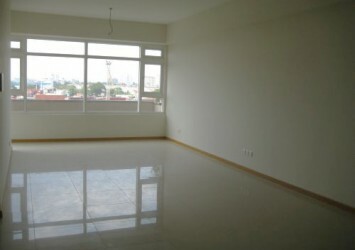 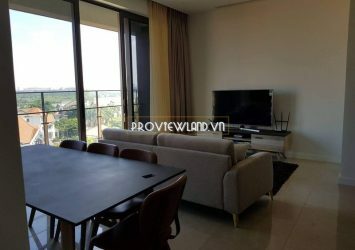 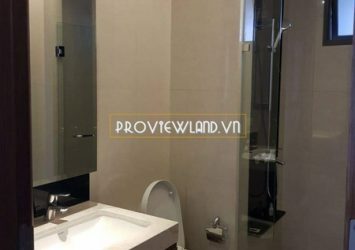 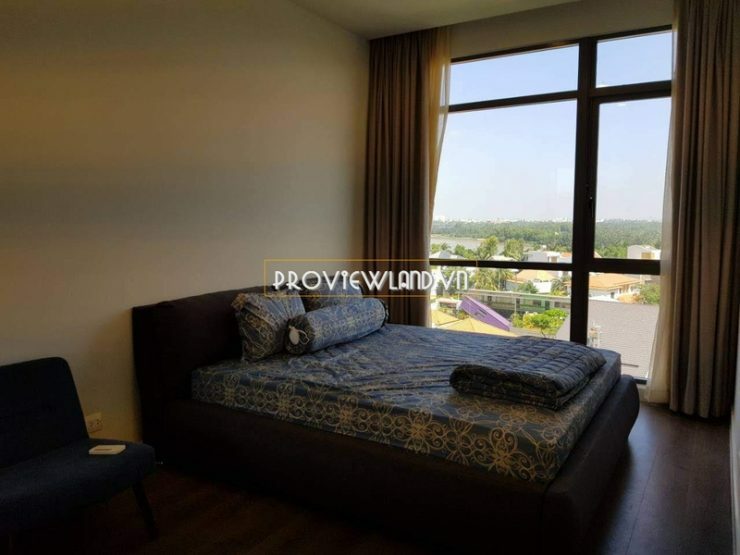 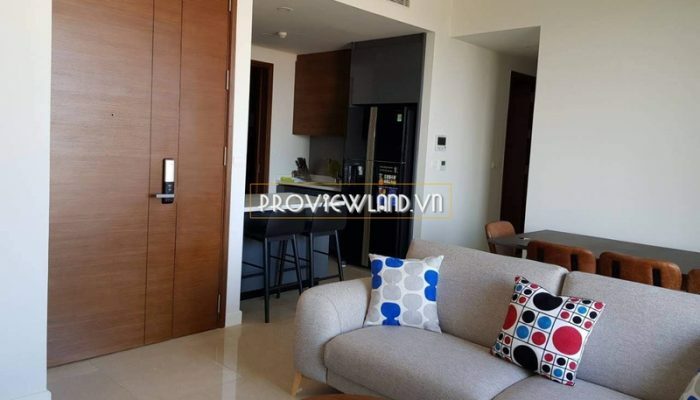 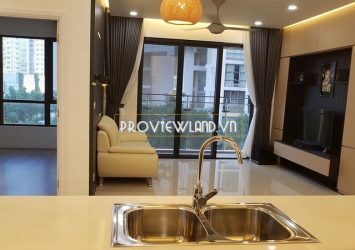 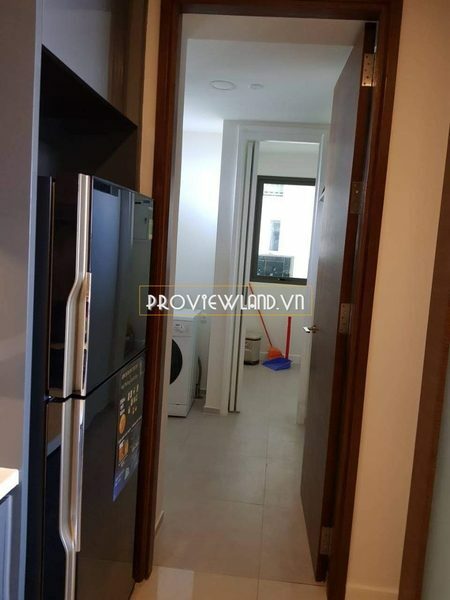 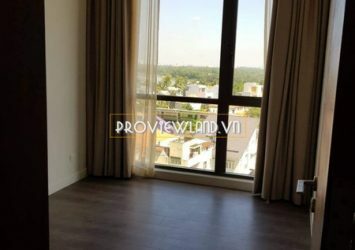 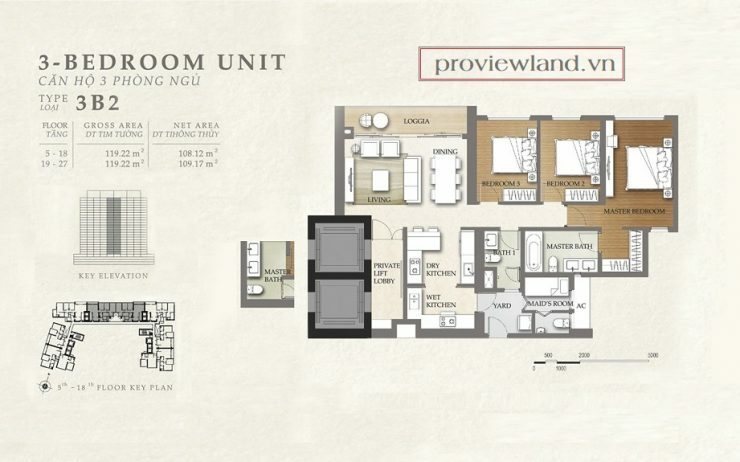 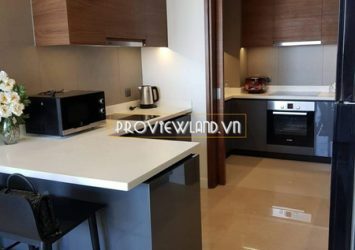 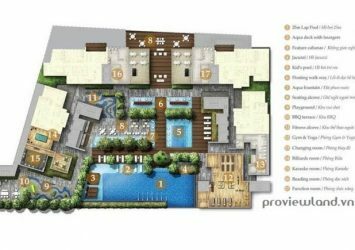 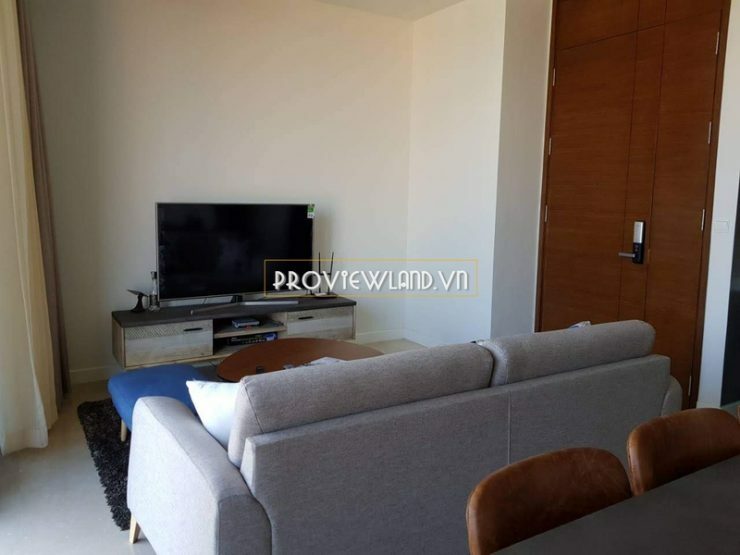 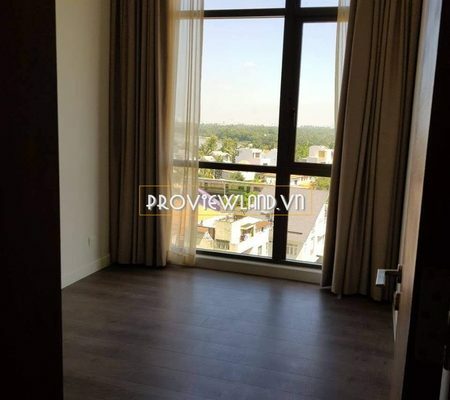 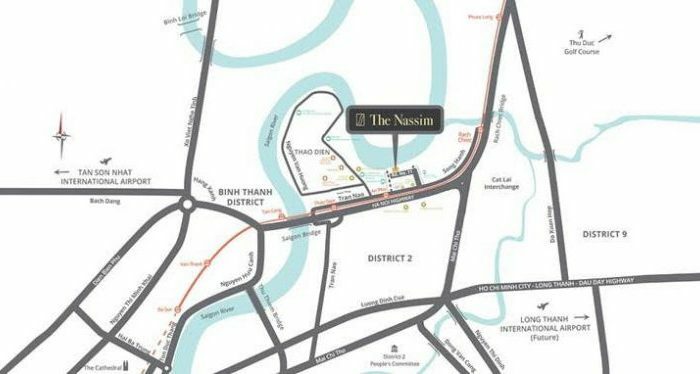 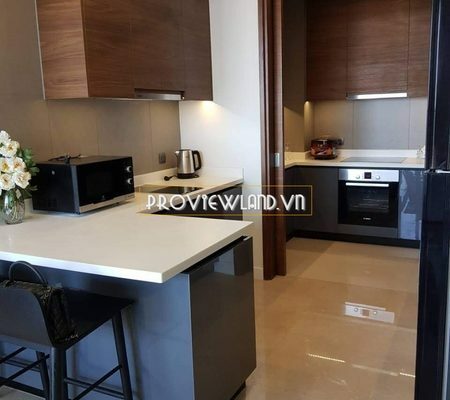 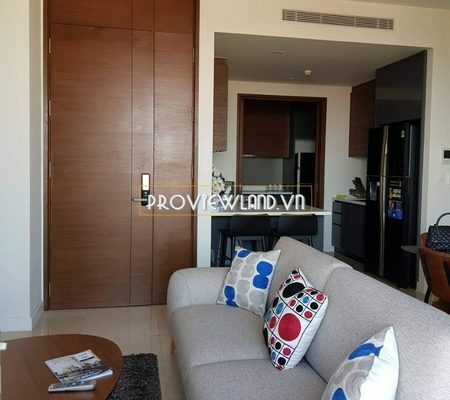 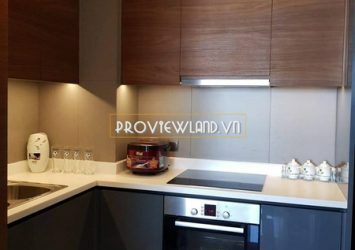 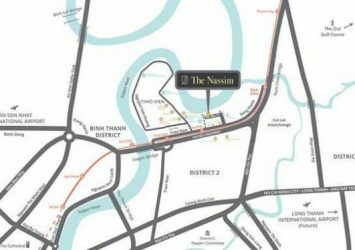 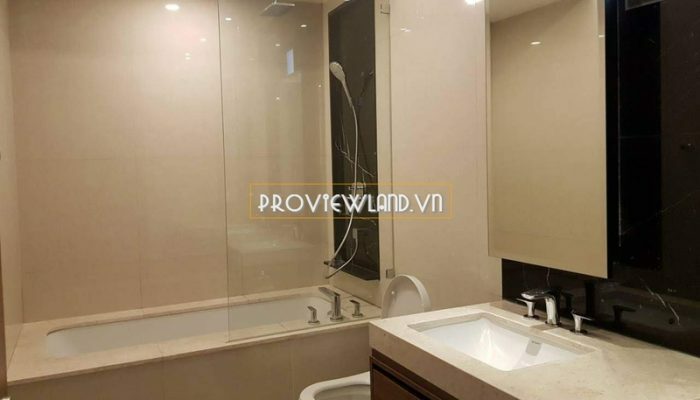 The Nassim Thao Dien apartment need for rent includes 3 bedrooms, 3 bathrooms, large living room, kitchen … with an area of 119m2, fully equipped with modern and high-class furniture. 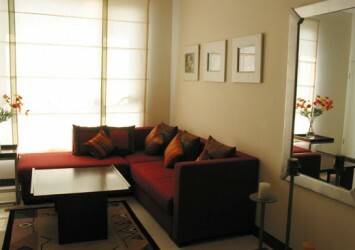 A large loggia that can be comfortably overlooked and relax. 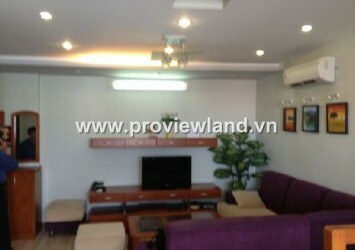 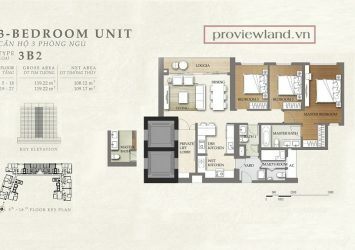 Rental price: $ 2,500 / Month – Includes fee.